Click the image above to download our new book! 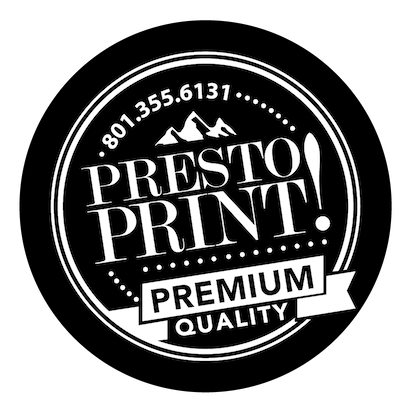 At Presto Print, we take pride in our products. We want your prints to look great! 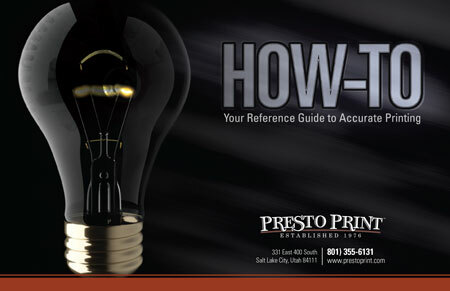 In this book, you’ll find step-by-step instructions to help you with some of our most frequently asked questions. Use this as reference when you’re sending us your files. If you’d prefer some one-on-one support, give us a call! We can help you over the phone, email -or- you can send us your files as they are and our Prepress Department will prepare them for printing.